Paint protection is a crucial part of car care that is often overlooked. Caring for your paint isn’t just a way of protecting the cosmetic qualities of your car, but paint protection is a means for protecting the extremities of your car which are found under your paint. 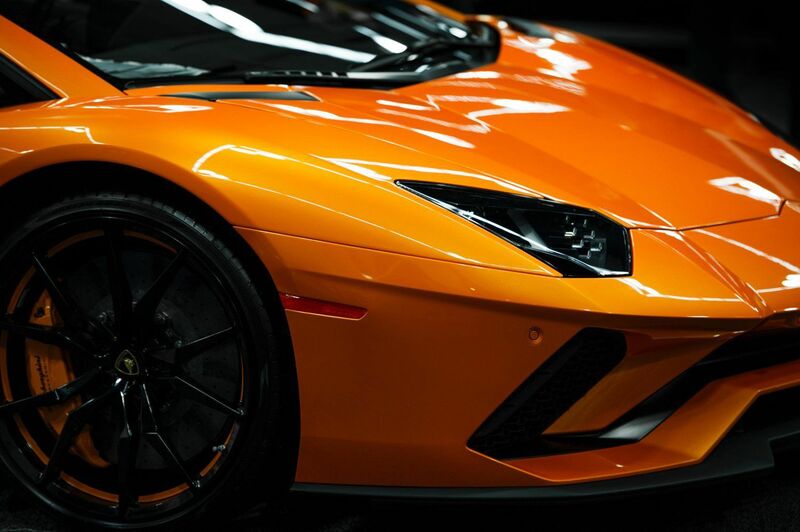 MobiCap offers residents in the inner and outer perimeter of the Atlanta-area, several means for paint protection that can fit your needs and budget. Learn more about our paint protection options that we offer below and be sure to check out our MobiCap Membership for discounts. Have additional questions? Contact us. MobiCap offers high-quality ceramic coatings to protect against swirls, surface scratches, and oxidation on the paint. We offer competitive pricing, please inquire within. Paint protection films (PPF) are available for the front end of cars and bumpers to protect against most rock chips and other road debris. We offer an array of colors and finishes for our paint alternative wraps that will give your vehicle a fantastic look. We only use high-quality products. Please inquire about these services to learn more.